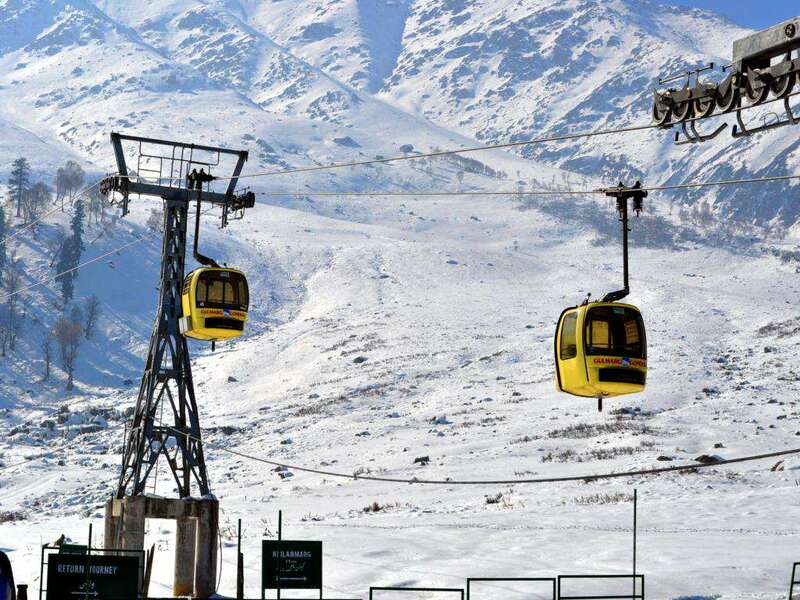 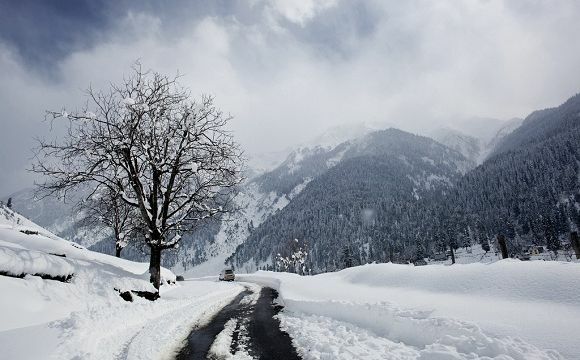 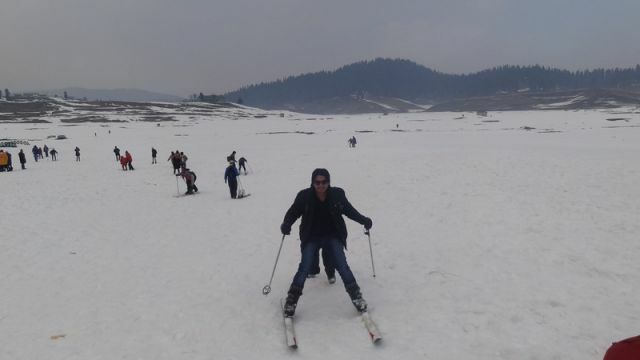 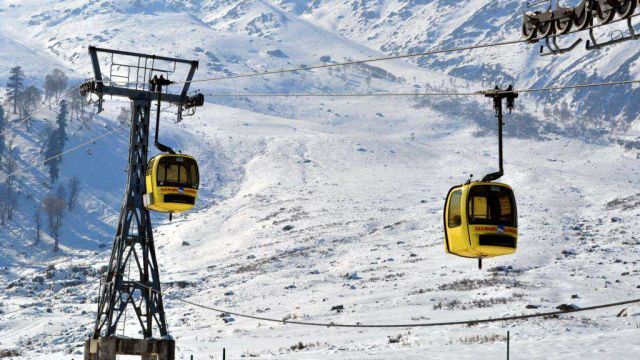 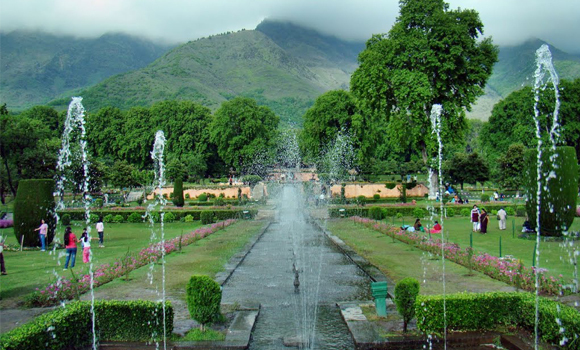 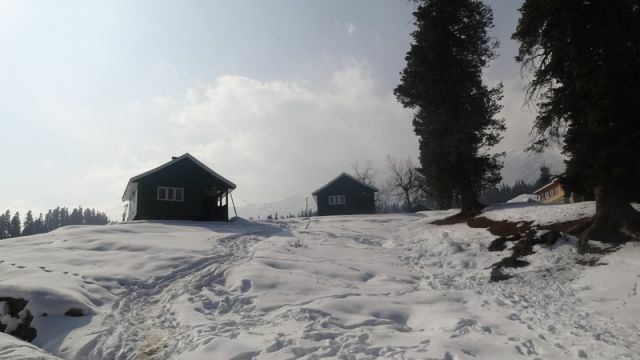 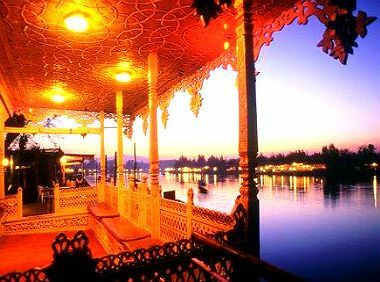 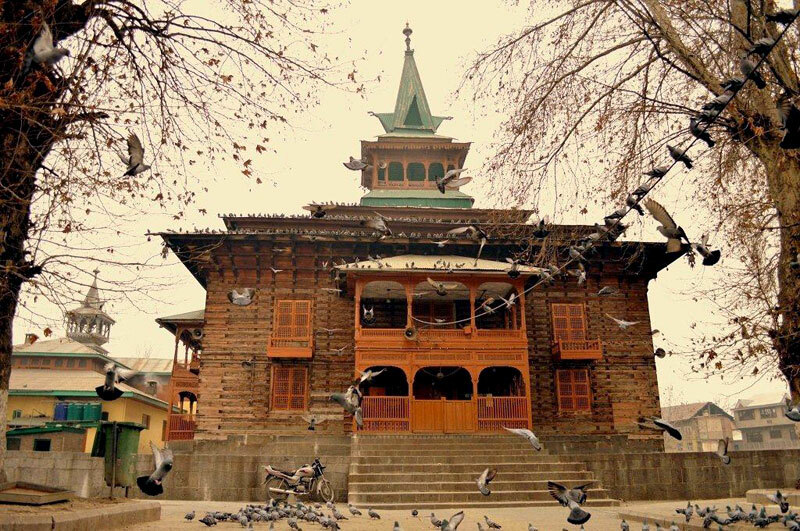 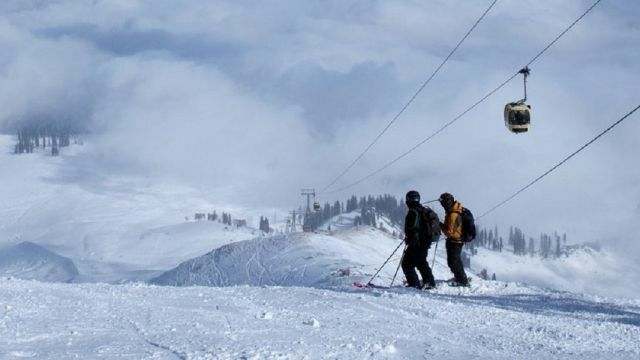 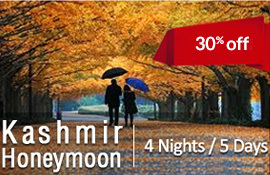 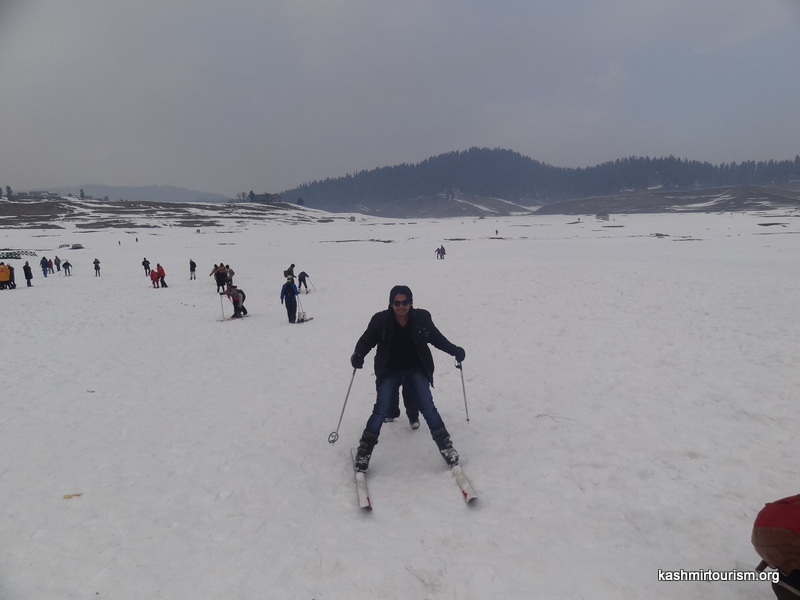 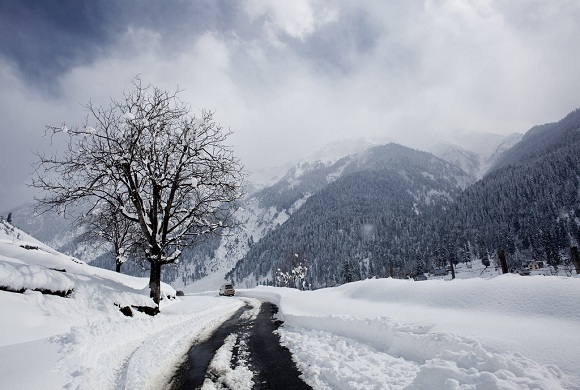 Tourists generally prefer to make excursion trip to Sonmarg from Srinagar and very few of them stay over there. 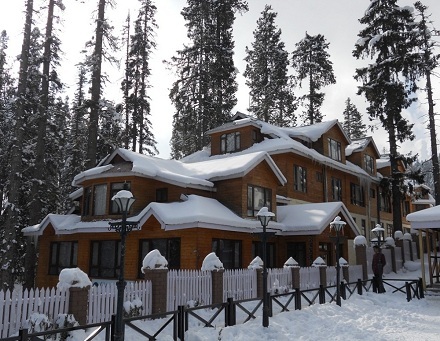 As a result, there are very limited numbers of hotels in Sonmarg. 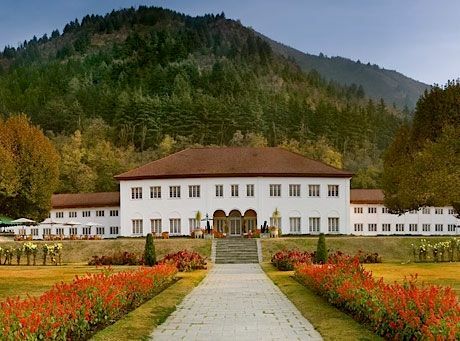 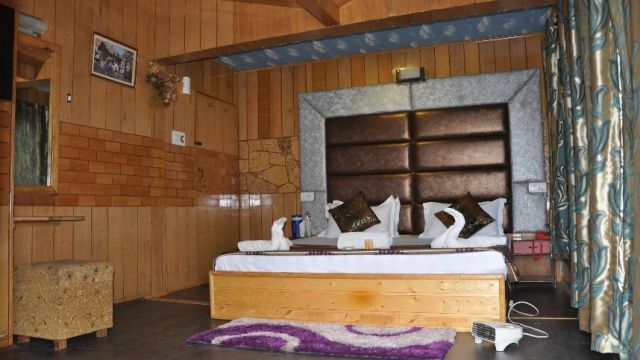 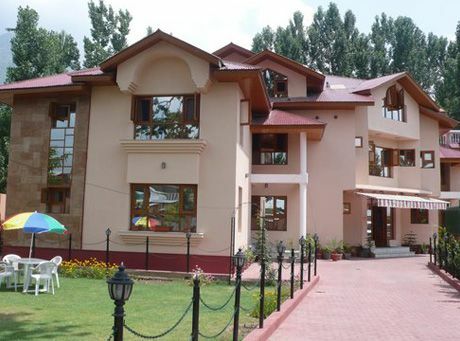 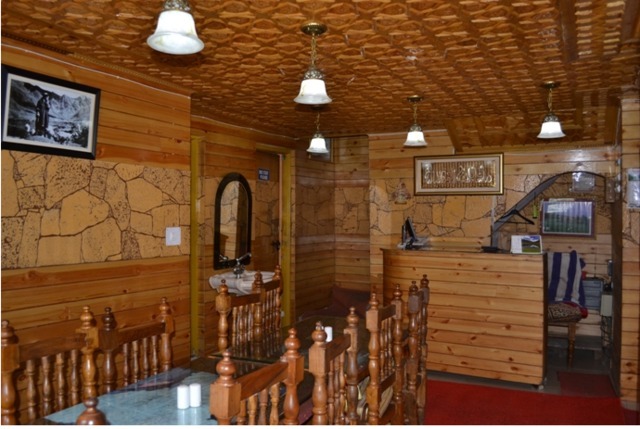 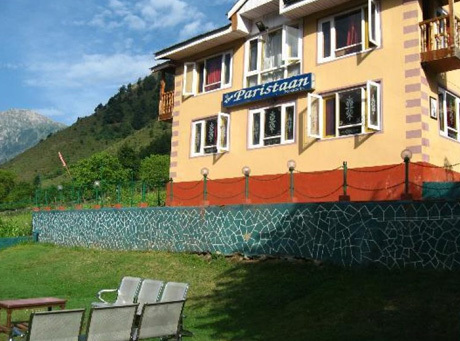 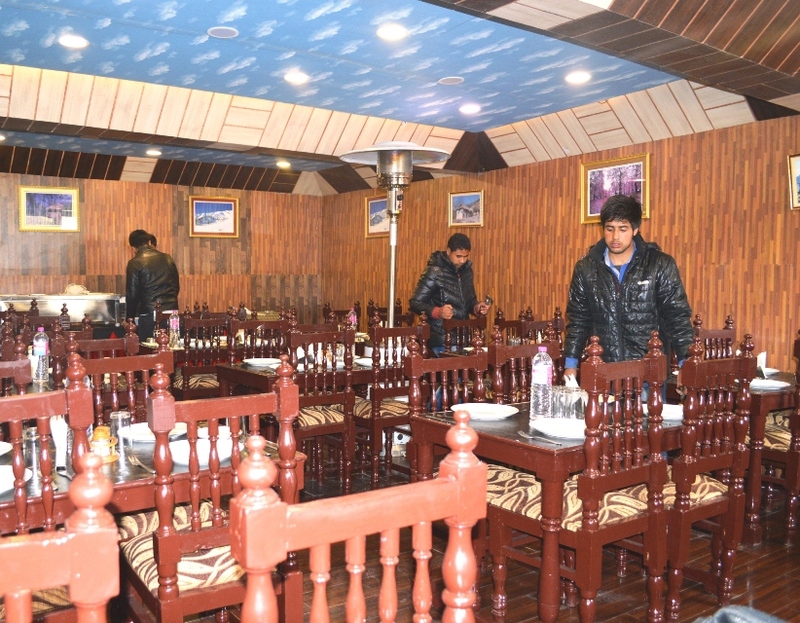 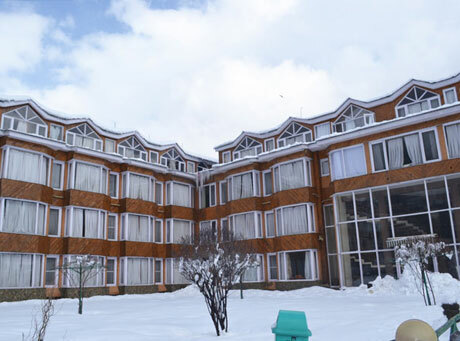 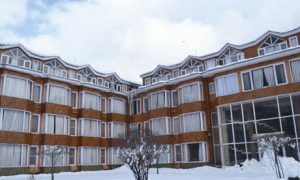 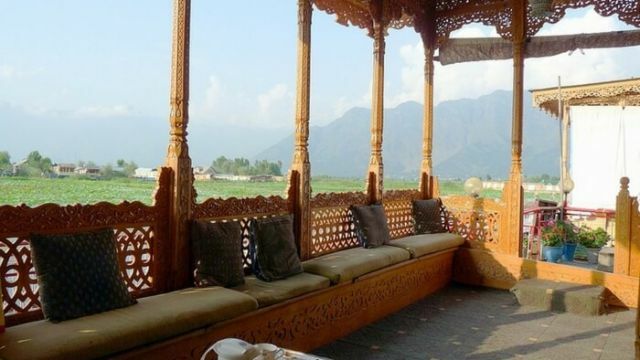 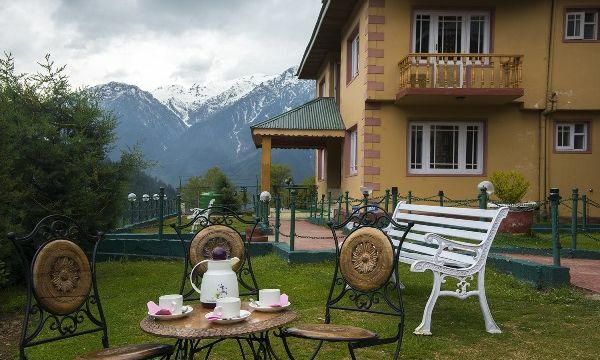 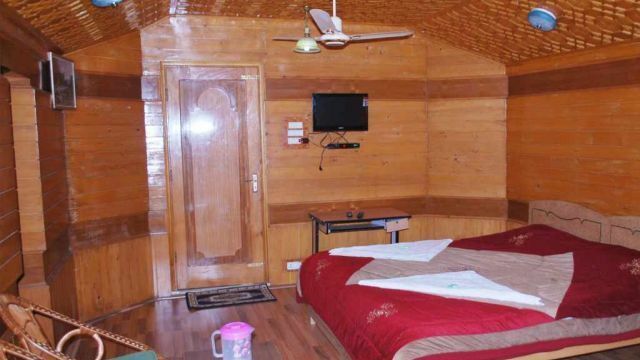 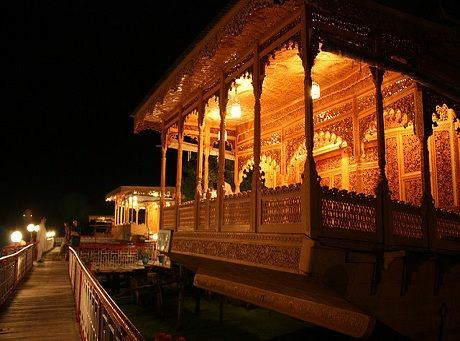 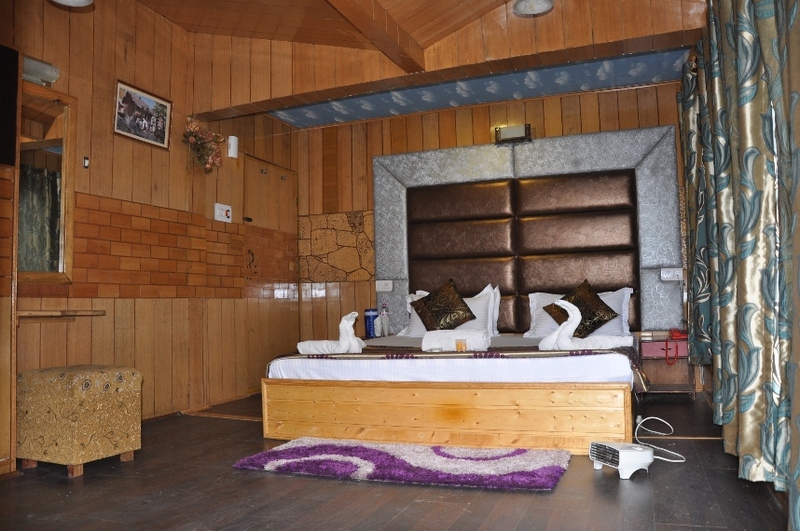 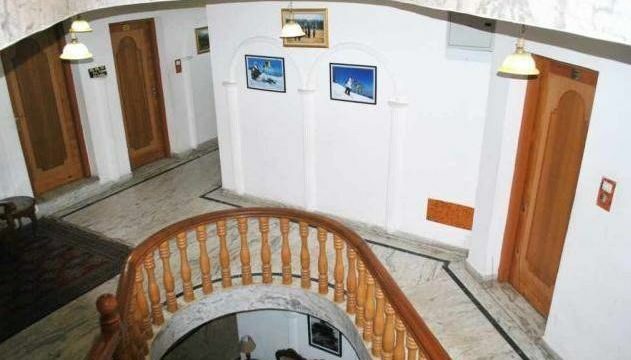 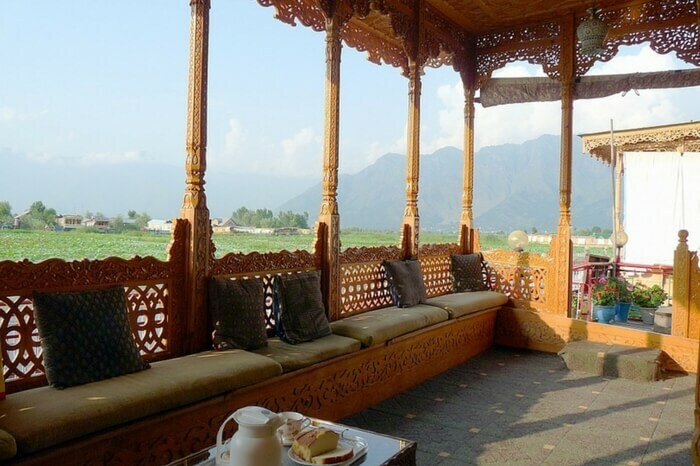 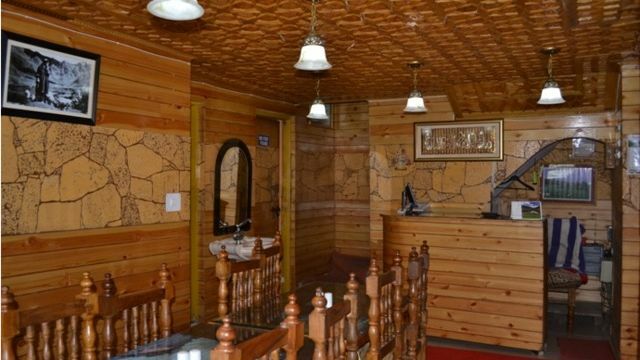 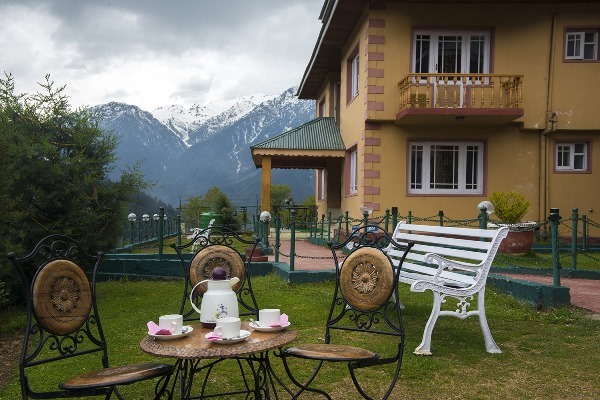 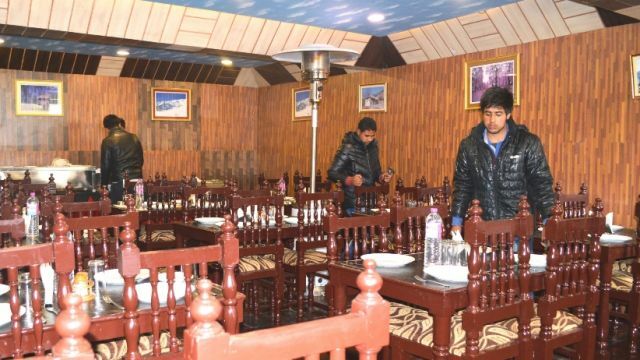 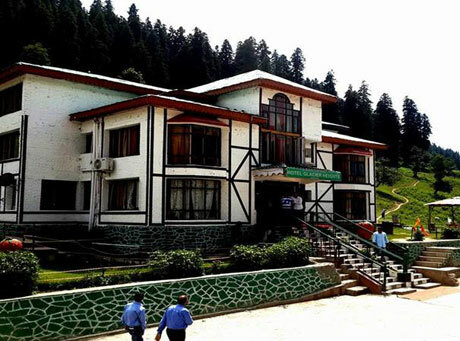 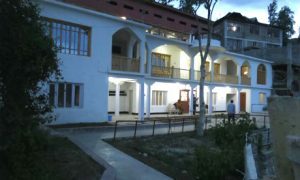 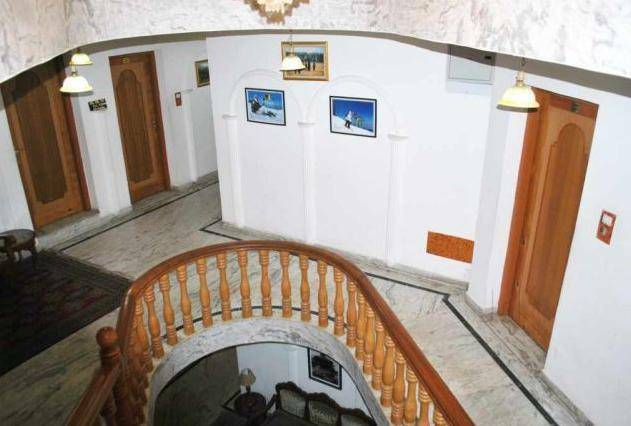 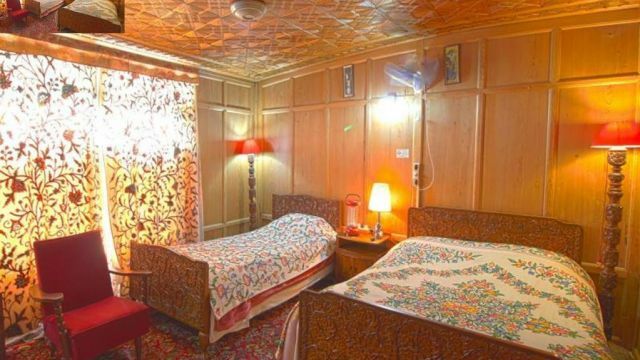 Hotel Glacier Heights, Hotel Snowland, Hotel Sonmarg Glacier, Hotel Rah Villas are some of the best hotels in Sonmarg. 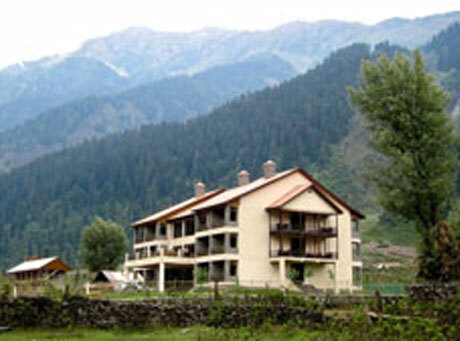 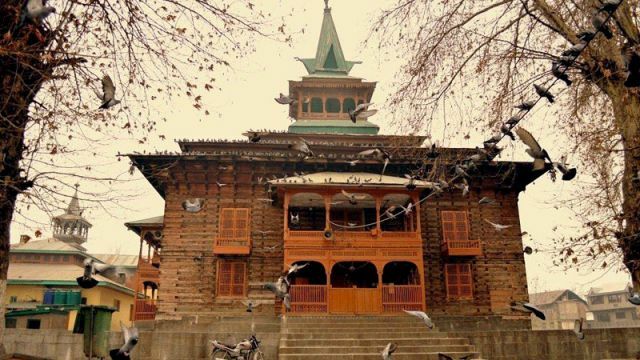 During peak season like Amarnath Yatra, tourists usually face the problem of shortage of hotel accommodation in Sonmarg. 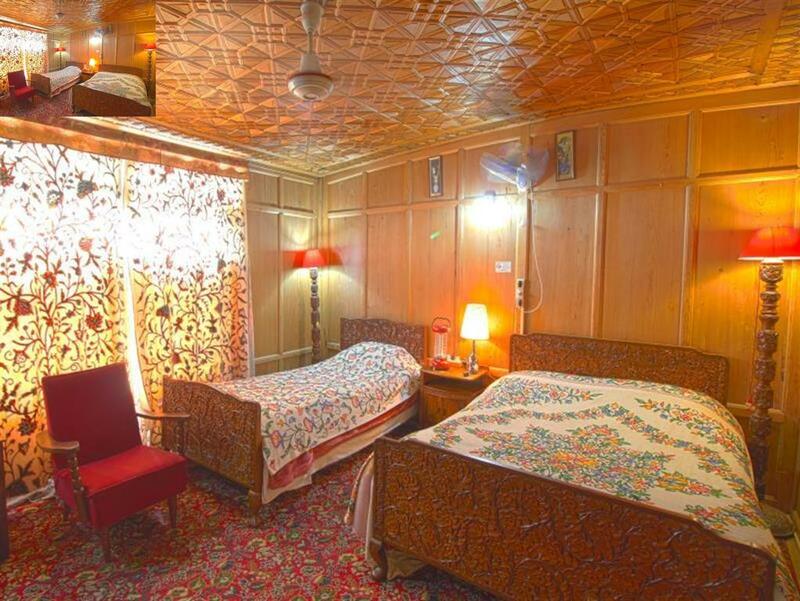 Thus, it is better to book well in advance. 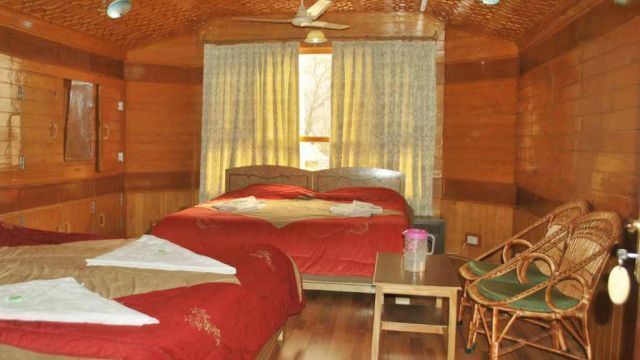 There are some good numbers of private camping sites. 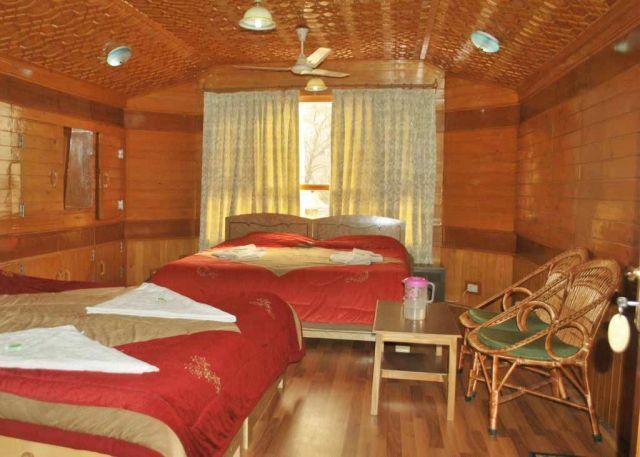 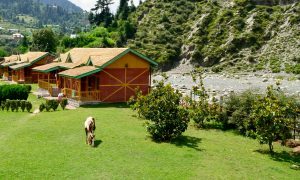 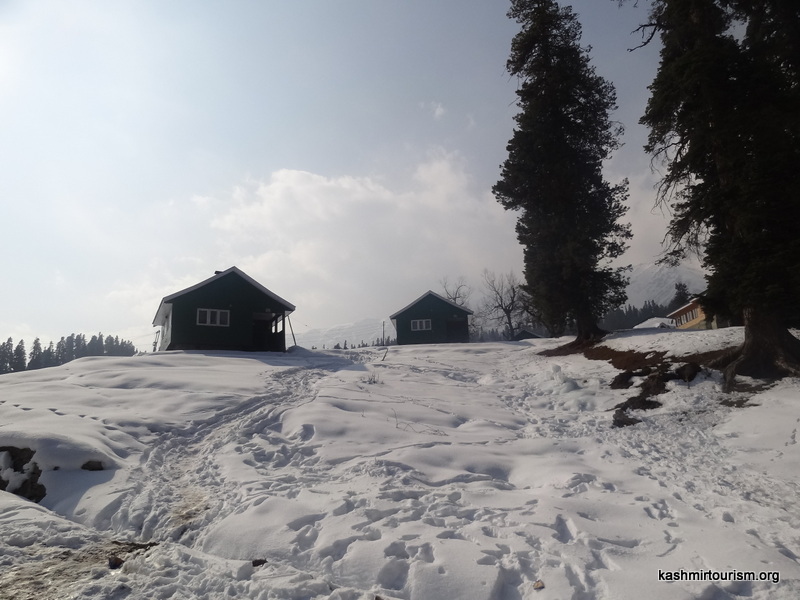 Among which, Paradise Camping Resort, Leapon Adventure Camping and Mountain Greens Camping are best camping sites in Sonmarg. 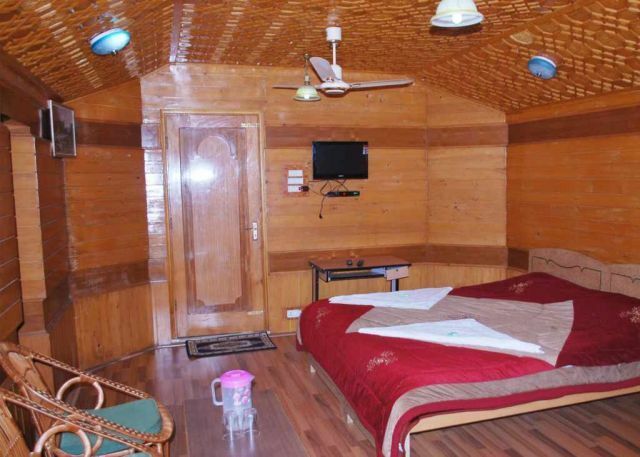 They are well equipped with all necessary amenities. 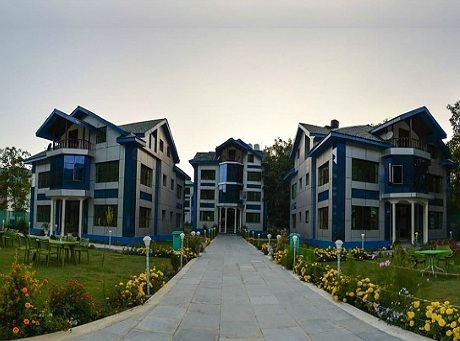 In Rah Villas there is nothing but the soothing breeze as it ruffles the surrounding cornfields and the songs of the birds as they fly across the sky….